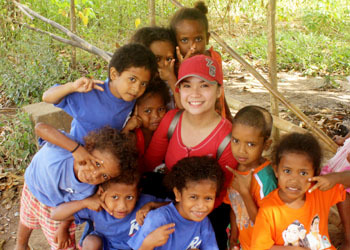 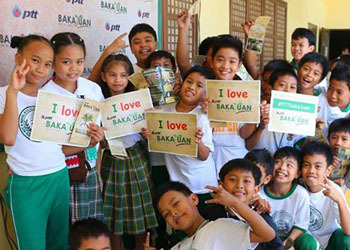 With the intention of helping build and develop a better society, PTT Philippines Foundation Inc. (PTTPFI) was envisioned to provide corporate social responsibility programs and advocacies in education, environment and natural resources, improving health conditions and sustainable development thru livelihood programs, poverty alleviation and social progress in the Philippines. 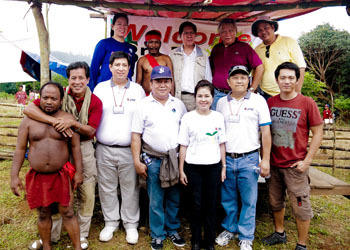 PTTPFI was formally registered with the Philippines Securities and Exchange Commision (SEC) and the Bureau of Internal Revenue (BIR) on August 29,2007. 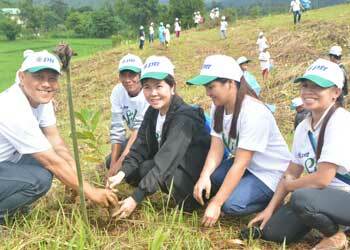 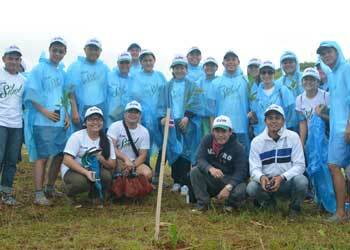 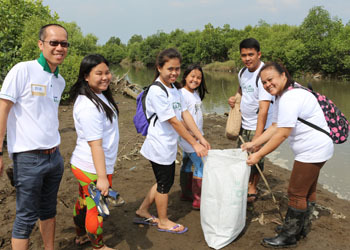 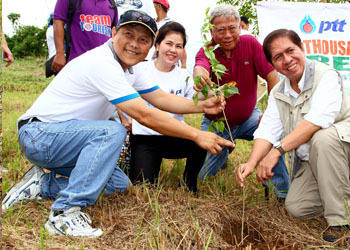 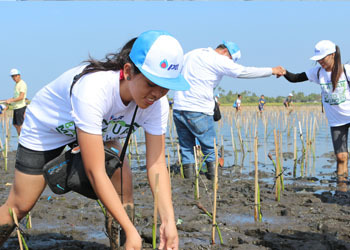 “SIBOL: Re-Greening Marikina Watershed” is PTT Philippines’ three-year reforestation project in the Upper Marikina River Basin Protected Landscape (UMRBPL), particularly in the area of Antipolo City, in support of the government’s National Greening Program. 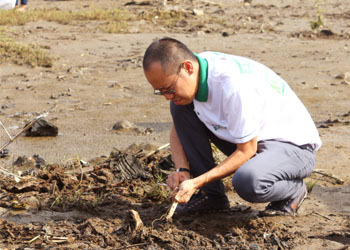 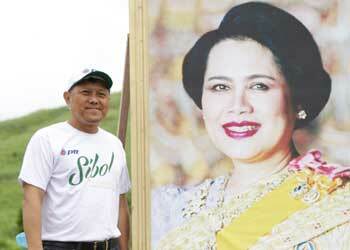 The term “Sibol” was used to symbolize new hope to give UMRBPL the chance for a new beginning and regain its absorptive capacity after losing it for several decades as a result of illegal logging, burning of trees to make charcoal, and slash-and-burn farming that led to devastating floods at the height of Typhoon “Ondoy” in 2009. 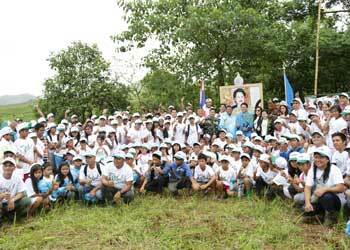 PTT Philippines is adopting 100 hectares of the total 26,125.64 hectares of UMRBPL that spans the city of Antipolo to the municipalities of Baras, Rodriguez, San Mateo and Tanay, all in the province of Rizal. 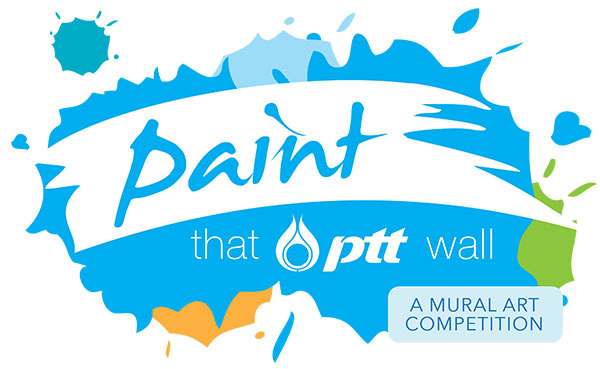 PTT Philippines opens ‘Paint that PTT Wall Competition’ to college students of all universities in four (4) regions where PTT Philippines has business presence – NCR, 3 (C. Luzon), 4-A (Calabarzon), & 7 (C. Visayas). 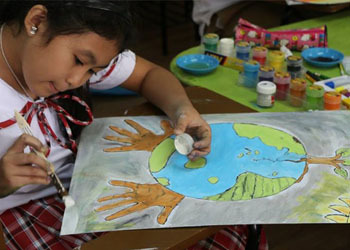 Paint that PTT Wall is a painting competition especially made for artistic college students in different universities in the Philippines. 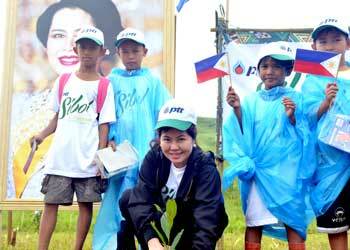 Their task is to design and transform a plain wall, located in select PTT retail stations, into something creative and eye-catching. 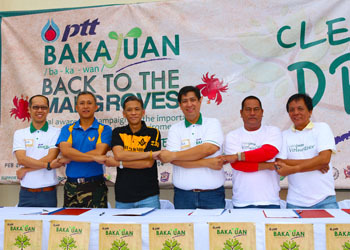 Click here to download the original Paint that PTT Wall Contest full mechanics and registration form.